Fiberglass rods for 183cm wide trampoline 6ft. Hip/Hop. 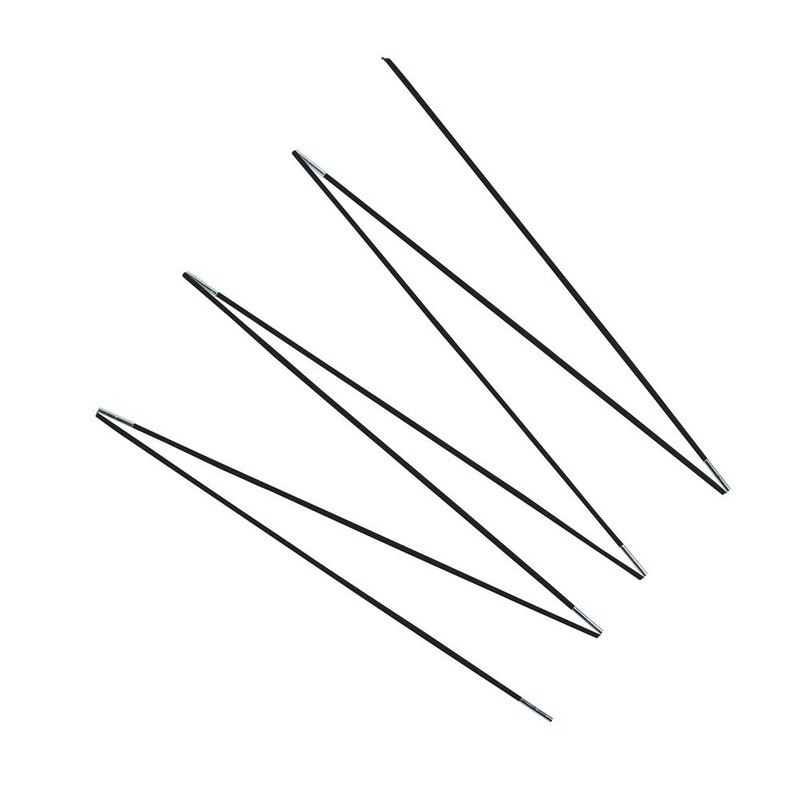 Replace your fiberglass rods for you 6ft. hip/Hop. Are your fiberglass rods damaged? Their role is to maintain tension in your safety enclosure, they are essential if you want to avoid any accidents. Do not neglect the safety of your trampoline and replace them. 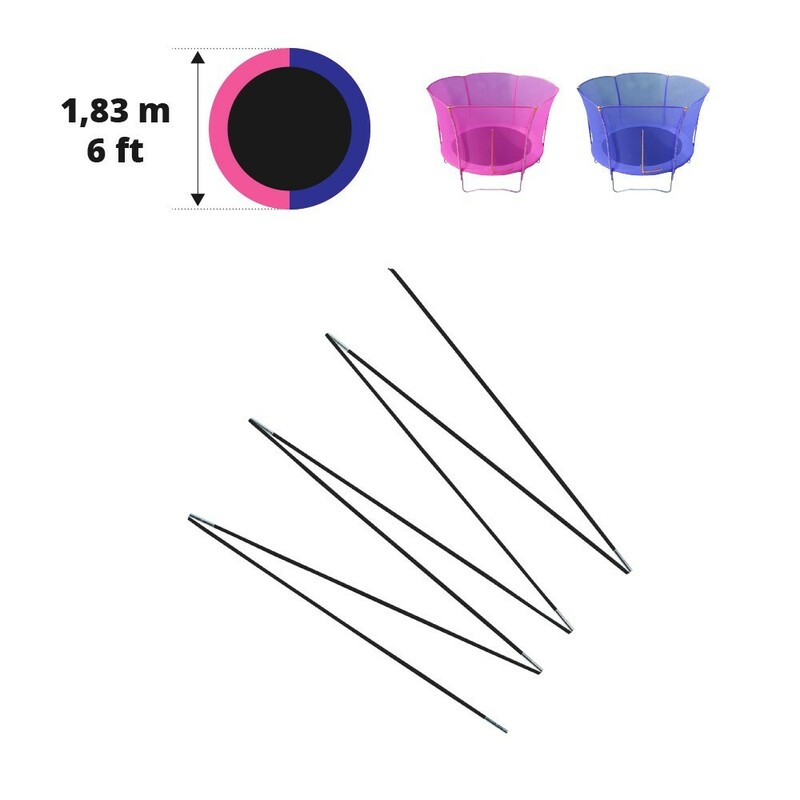 This set has 6 fiberglass rods and is compatible with the 6ft. Hip Hop trampoline that has a 183cm diameter. Warning, this set only includes fiberglass rods. If your safety net is also damaged, you can find all the spare parts for your trampoline on our website.